Click that image for a bigger version — this little one really doesn’t do it justice. 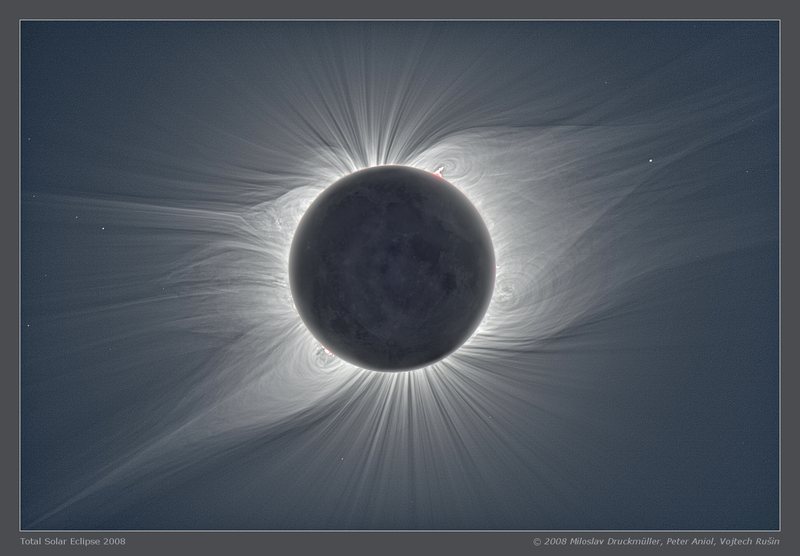 Milosav Druckmüller has some truly amazing astrophotography pictures on his website. Go now. And be in awe. …plus, I just found out, past episodes of The Sky At Night are online. Perfect for cloudy nights! 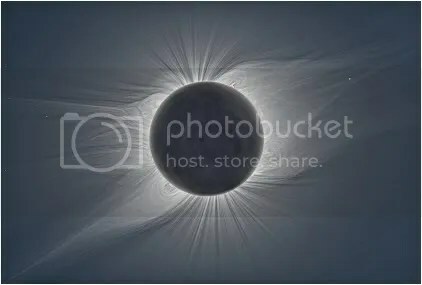 This entry was posted in Imported from Livejournal and tagged astrophotography, the moon, the sun. Bookmark the permalink.